Lovers of British Design! We Need Your Vote! 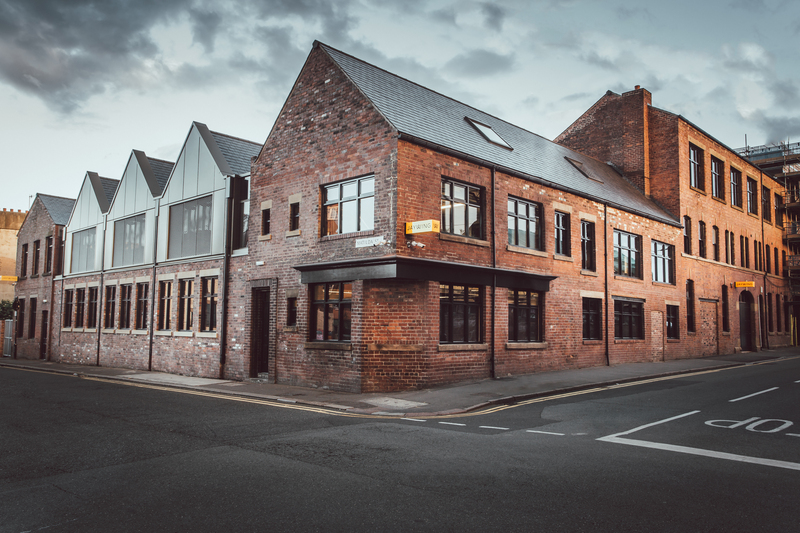 Our creators 93ft are representing the UK in the international FRAME Awards for their delivery of the new Sheffield headquarters for Jaywing! Press play above to see the story of the journey! 93ft are travelling to the Netherlands on the 21st of February for a day of live judging and where the team will be given the chance to defend the project in front of a panel of judges and an international design audience at the Westergasfabriek in Amsterdam, ahead of the awards ceremony. The team are finalists in the Spacial Awards Category for Small Office Design for their dynamic approach to outstanding interior architecture, spacial planning and their solution driven furniture design and manufacture process. There was 900 international entries and 93ft are the only UK studio in the shortlist and are present in the general category of Spacial Awards alongside global design agencies competing with the likes of the Pintrest, UBER and Dropbox Headquarters. 93ft say..."This is an incredibly important mark of recognition for 93ft and our style of interior architecture. To compete on a world stage at this level means all eyes will be on British design innovation and the creativity of our studio. 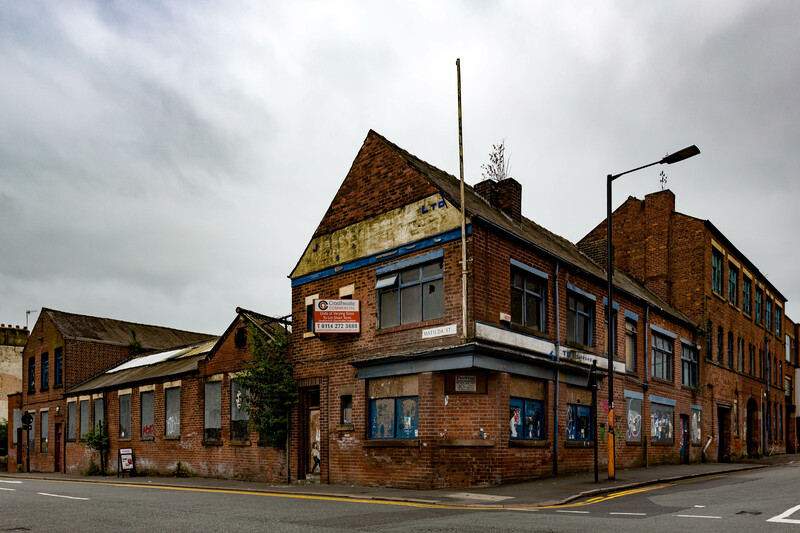 This is particularly poignant for us as Jaywing is not only based in our home city but we have also designed and bespoke manufactured the furniture and lighting solutions from our Kelham Island workshops. This sort of global acknowledgement really puts Sheffield on the map in terms of design and innovation and we're really proud to have achieved this." 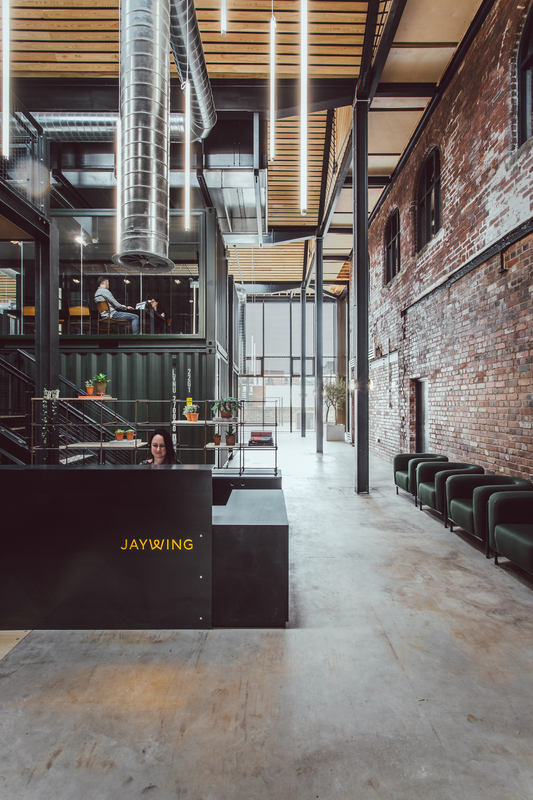 93ft took a derelict 18th-century factory site in Sheffield, UK and transformed it into an award winning, dynamically inspiring home for Jaywing, a team of 100+ creative specialists: a cutting-edge headquarters for workers in Leeds and London, and a permanent home for the core team. 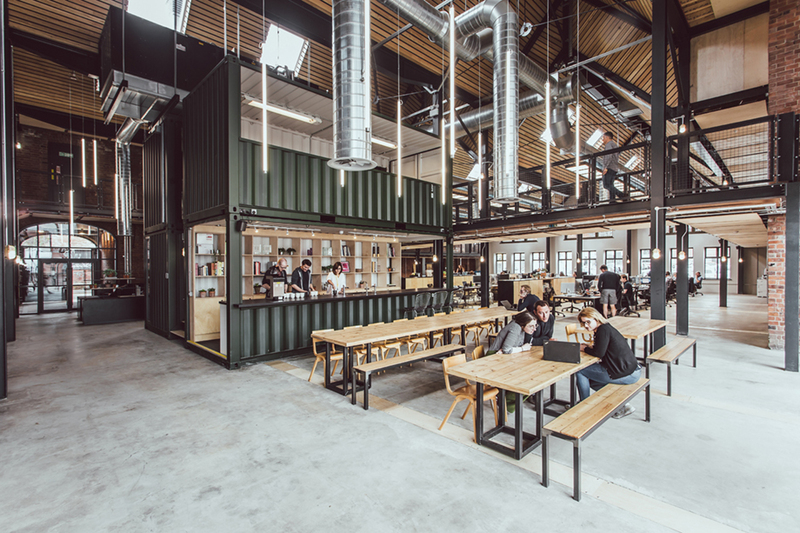 As well as the interior architecture and spatial planning of one of the city's most historically relevant buildings, all of the key workspace furniture was designed and made by 93ft in their own workshops, within a sustainable mile's radius of their studio. 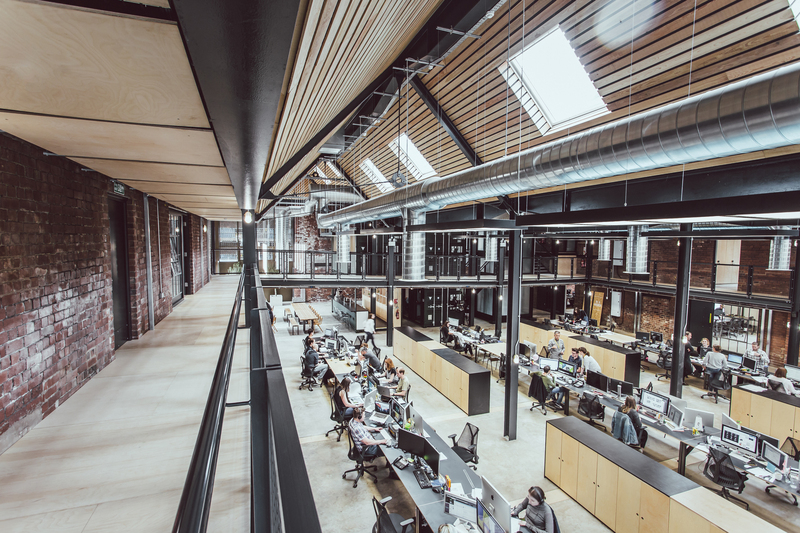 93ft worked over a collection of 25 rooms plus a main atrium which was developed into the main open office space, taking design innovation to the next level as the spatial layout was maximized in a network of intricately connected original buildings. Each room was creatively designed to function as a unique environment meaning no space is the same and each piece of furniture custom made. 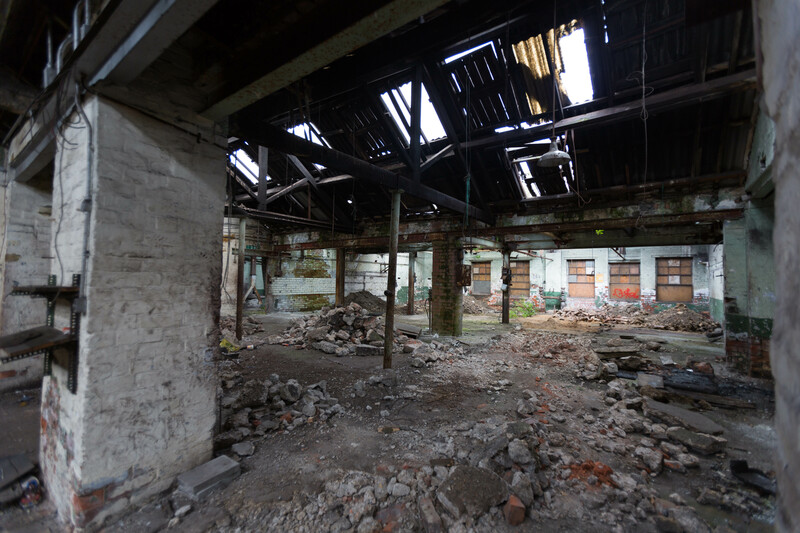 The complete transformation of the former Albert Works forgery and factory buildings was masterminded to guarantee the preservation of a collection of historic buildings whilst delivering an inspirational multidimensional workspace. Over the course of 18 months, a raw, honest and contemporary interior was delivered while the previous lives and heritage of these buildings were maintained and honoured. 93ft achieved the brief, which was to focus on operational functionality and staff wellbeing whilst promoting social interaction. This was in part achieved by a cloud walk which circulates the upper levels, providing a different perspective of the flexible breakout space and making the most of the building's height to give the Jaywing team freedom to think and space to breathe. The spaces are boldly interjected with strong architectural elements that promote social interaction between employees and visitors alike, ranging from tea-points, break-out spaces, a war room through to a bold four-cargo-container insertion within the main atrium which were all designed by 93ft and installed onsite. 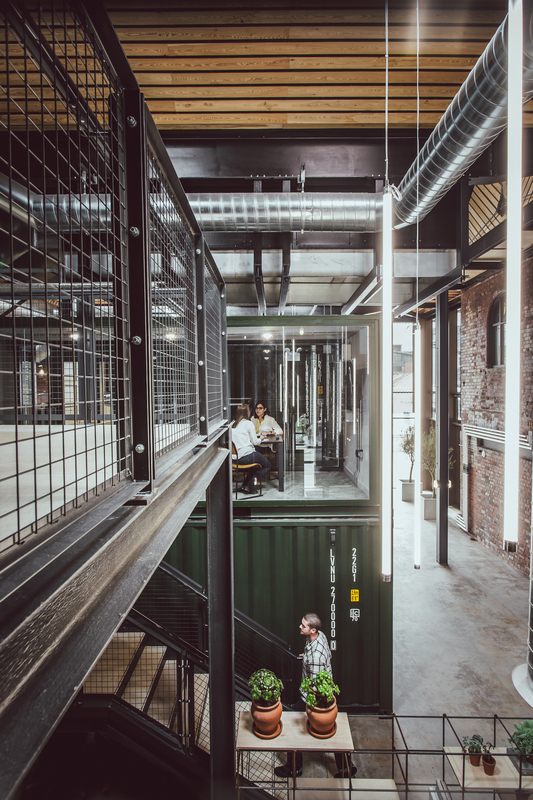 Unapologetic in their appearance, these cargo containers act as a backdrop to the reception while creating all the internal spaces that contribute to the daily life of Jaywing. 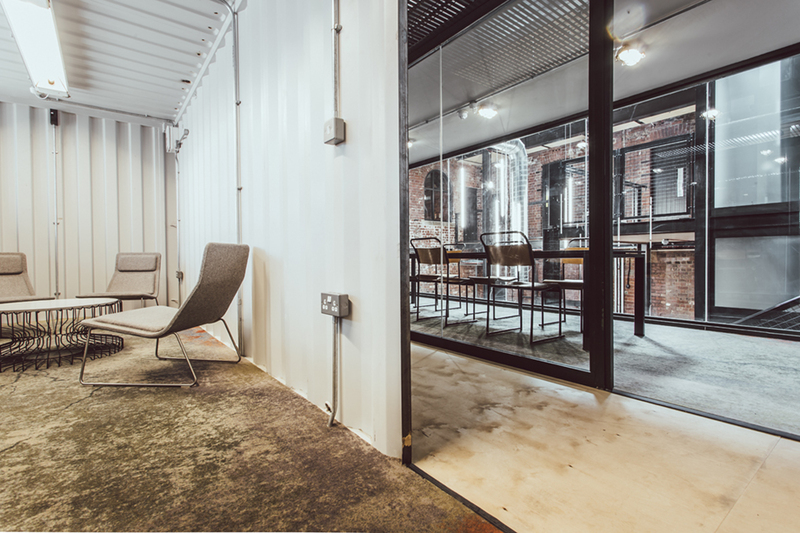 93ft also designed a bespoke carpet that takes inspiration straight from the derelict building with colours of rust, moss and concrete forming the basis for the design in an extension of the building's core elements.